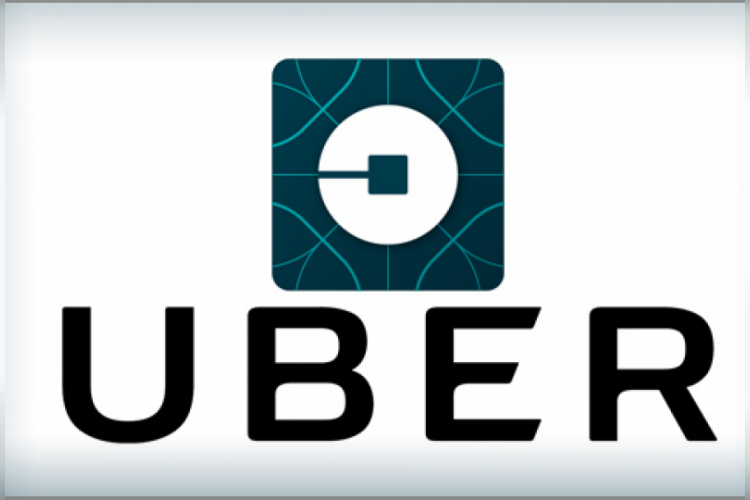 Cab hailing company Uber has joined hands with Minister for Road Transport and Highways Nitin Gadkari in order to reinforce their commitment toward road safety. Nitin Gadkari has announced that the govt is committed to reduce road accident and this initiative will be a step toward that by promoting road safety together. Uber will also work to change the perception of drinking and driving, they have added.